Now you can work, play or both with the assurance of never running out of power again thanks to this Acer 4730z battery performance. This battery has a good battery back up to 2:30 hours. Order your Aspire 4730 battery from us and save up to AED 65. 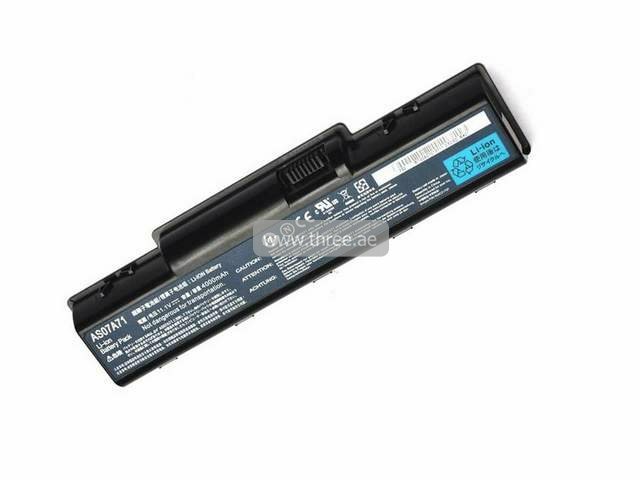 The Acer 4730z battery allows you to navigate around your laptop to perform any task you require while out and about. With stored power giving a quality charge of 85wt that meets Acer safety performance levels.